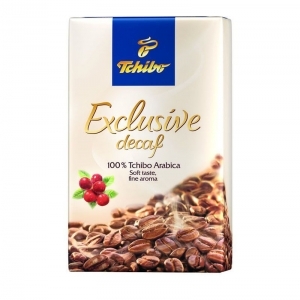 Tchibo Exclusive Decaffeinated Coffee is the best choice for all those who appreciate a gently decaffeinated premium coffee with full-bodied taste. From the best plantations in South America’s richest growing regions, Tchibo selects only the freshest beans for this blend of premium origin coffees. 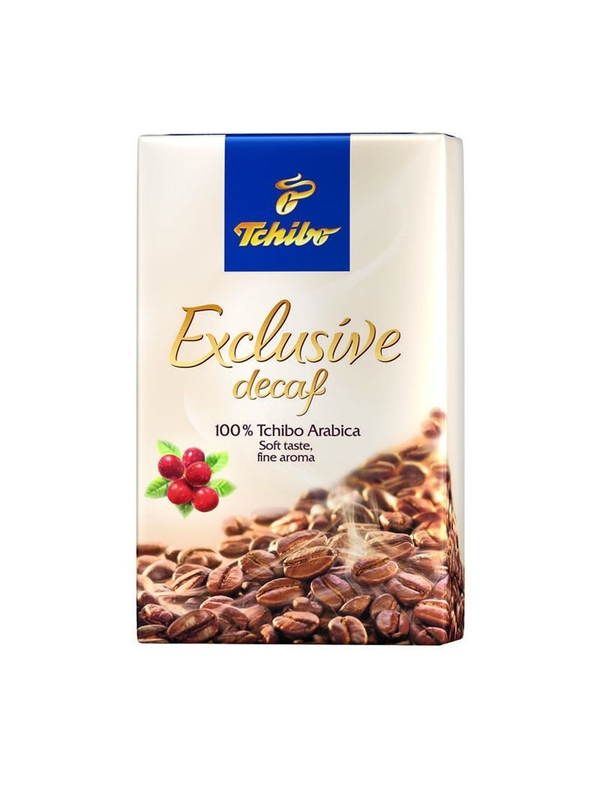 Carefully refined of caffeine, Tchibo Decaf’s rich taste and full-bodied character offer you the ultimate in true coffee enjoyment.